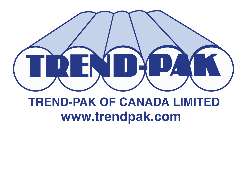 Trend-Pak is family-owned and has been in business since 1968. We are a manufacturer of spirally wound paper tubes and re-cut cores in various diameters, lengths and wall thickness. All our products are manufactured with 100% recycled paperboard and custom-made to your specifications where we do not sacrifice quality. 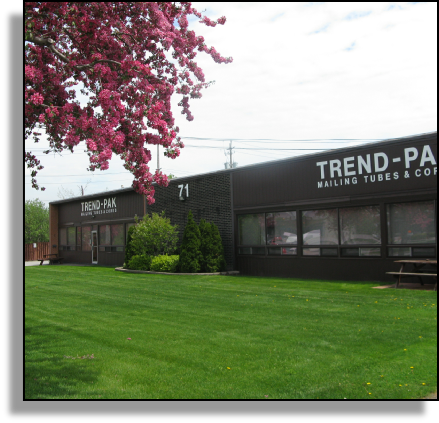 Whether small or large industrial applications, we are proud of our turnaround time. We are committed to excellent customer service and your phone calls are always welcome to discuss your requirements. However, if you wish to fax or e-mail your enquires, we will ensure to respond as soon as possible.